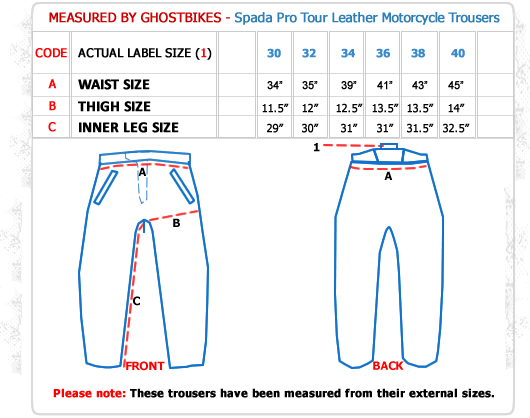 Ghost Bikes now stock a full range of Spada Motorbike Clothing Please click here to see what's currently available. 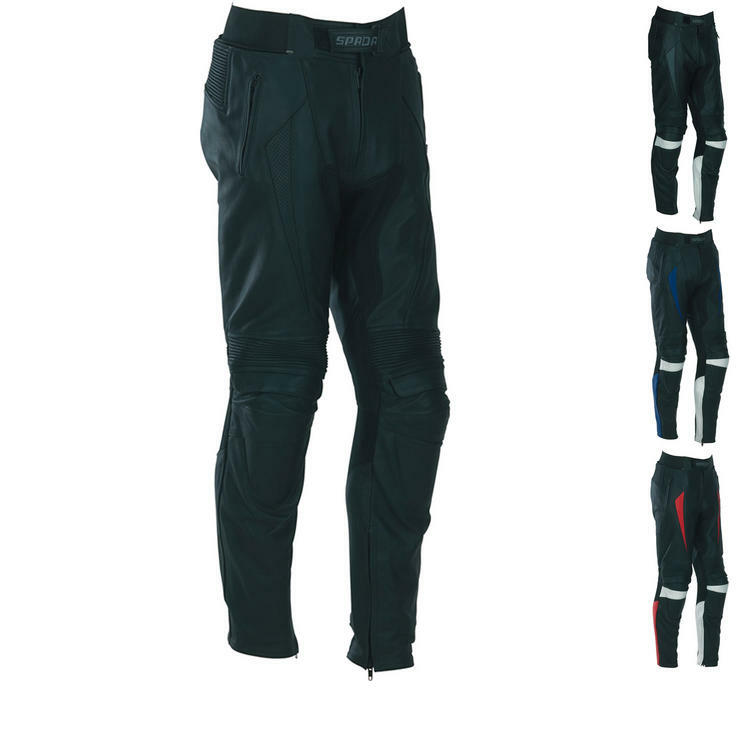 Please click here to view matching kit. 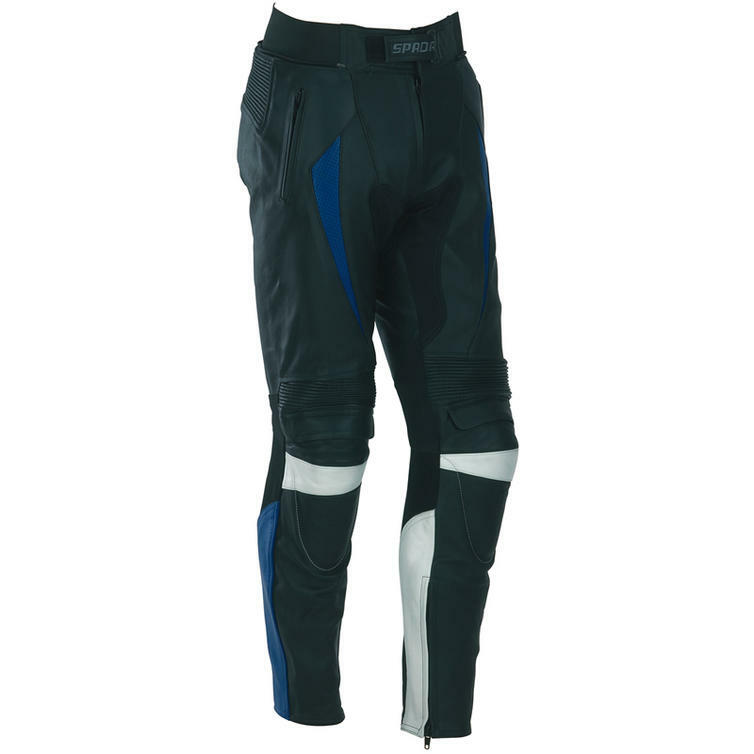 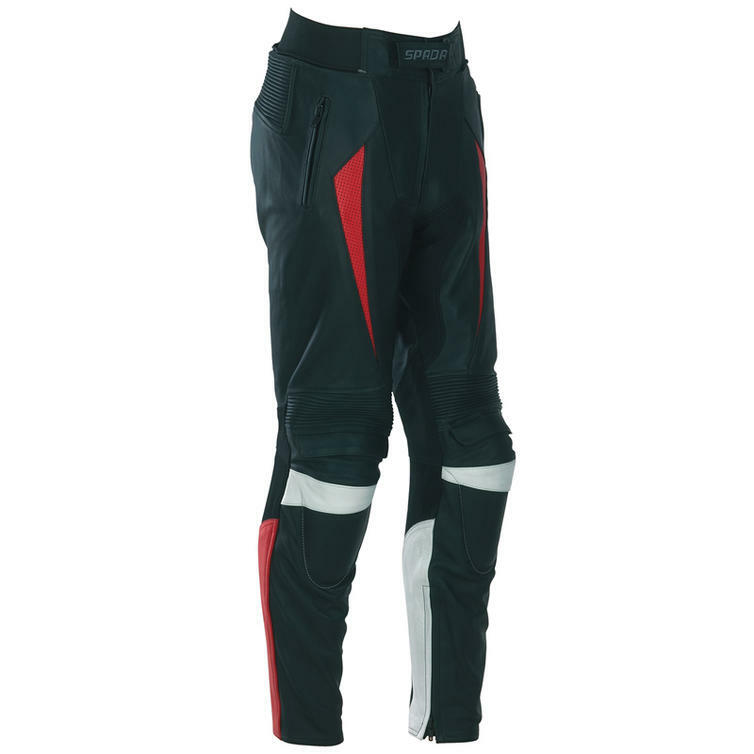 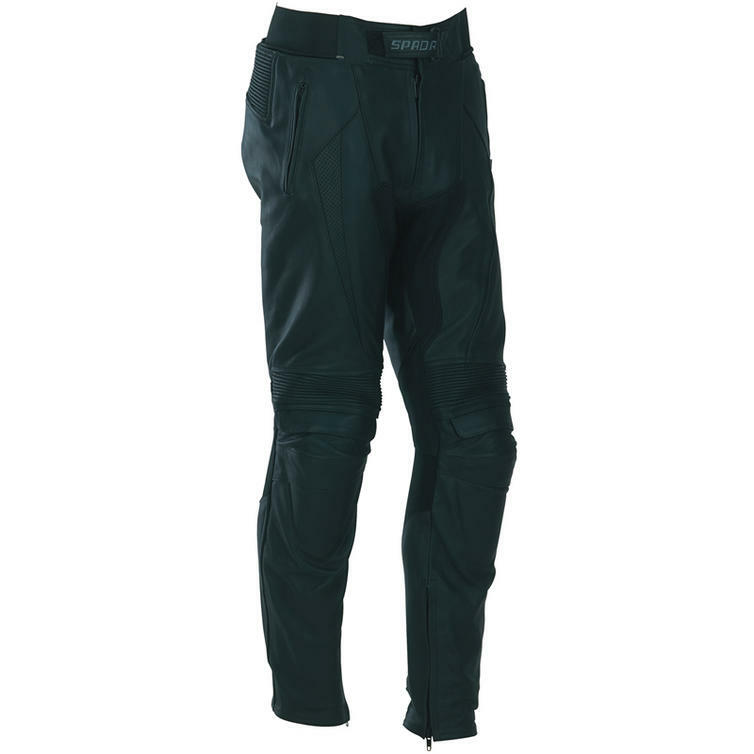 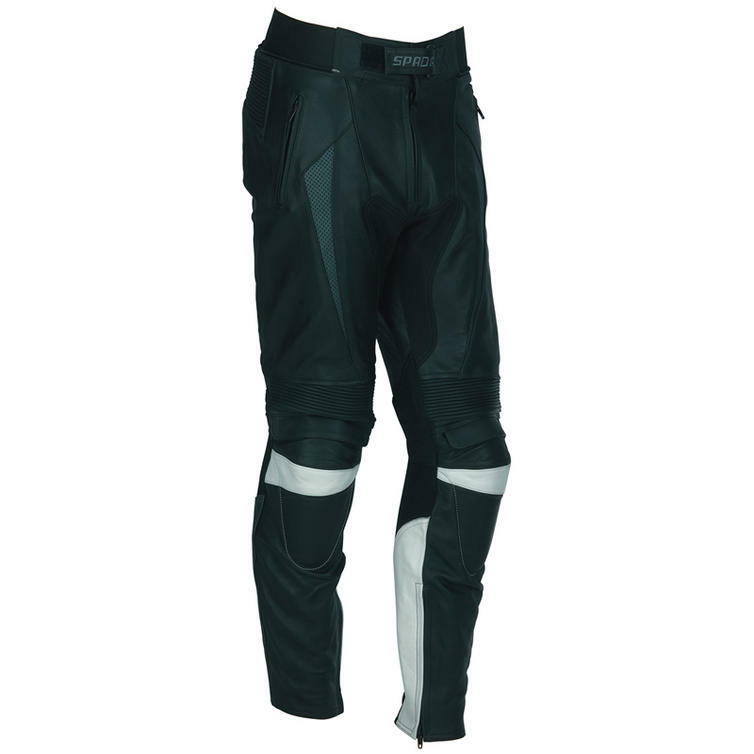 The Spada Pro Tour Motorbike Trousers are packed with features..